Big Day Strategy Guide For Only $9 Today! This quick-hitting guide will take you through the steps you need to launch and lead a Big Day outreach at your church. Get it for only $19 $9 today with your order! Buy the Facebook Ads Pack and Start Reaching Your Community Today! 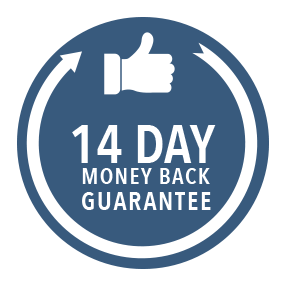 14-Day Satisfaction Guarantee - If you're not totally satisfied just let me know and I'll refund your money!